How would you help this student? Thanks to Chris Robinson for the submission. Posted in Expressions, Expressions & Equations. 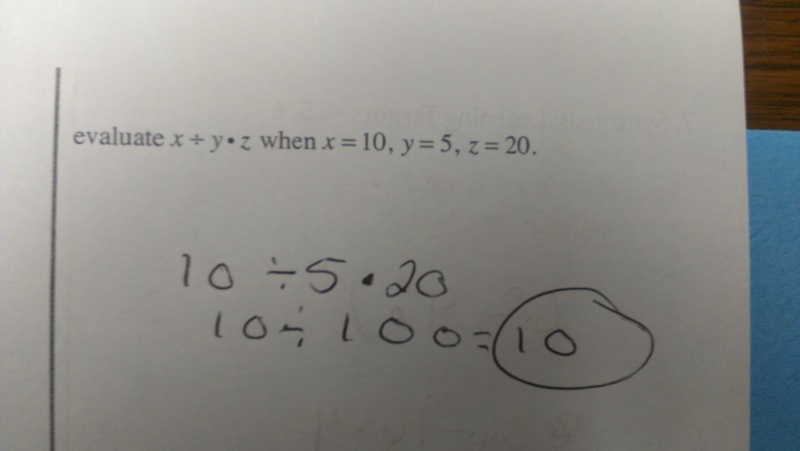 "Prove that 5^0 = 1."